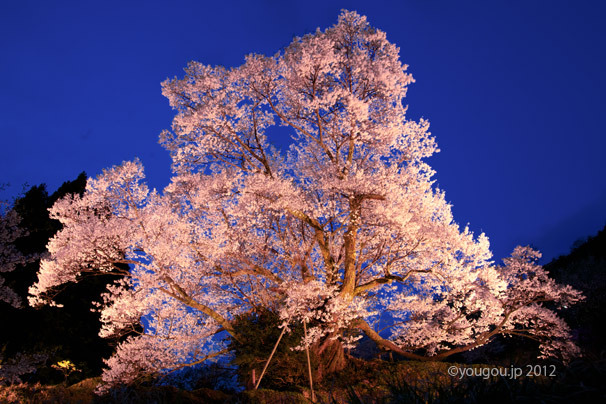 佛隆寺の千年桜 Cherry tree of 1000 years. 八重桜と東大寺戒壇院 SAKURA and Todaiji temple. 一夜だけの「桜」 浮見堂 One night only SAKURA. サクラサク SAKURA is now in full bloom. Classic Car Larry 'La Festa Primavera 2012' was held. 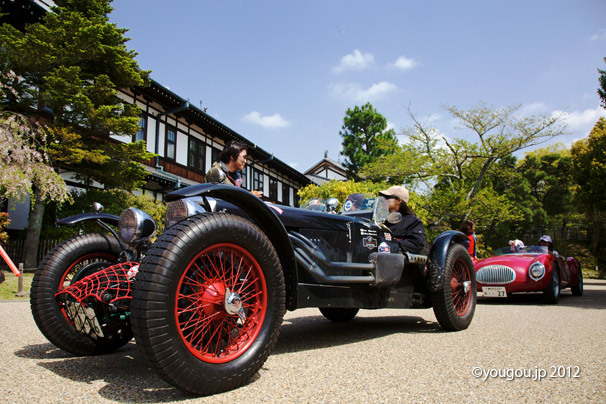 I took this photo when their cars got to the Nara hotel. 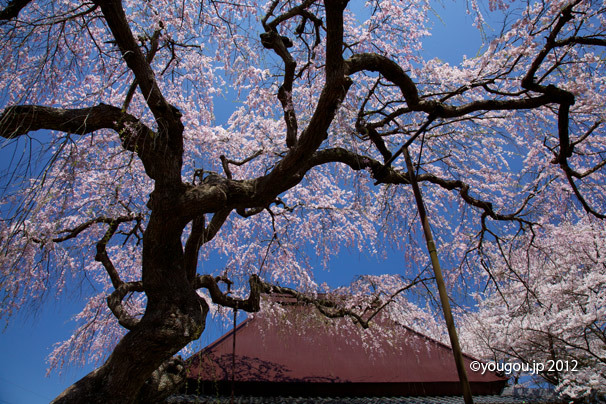 The Butsuryu-ji temple's cherry tree of 1000 years. 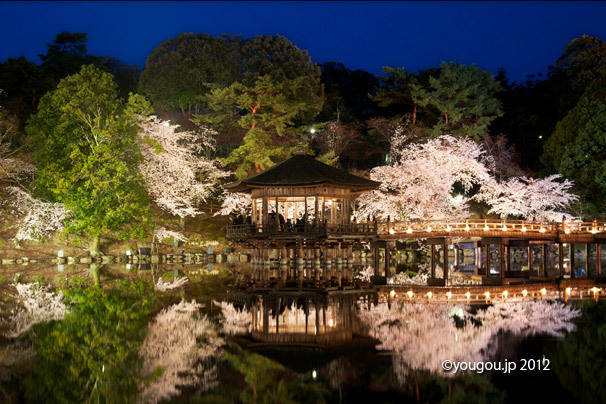 This photograph is Sakura of Muroh Saiko-ji temple. Muroh village Uda city, Japan. Noh performance is world treasure. Simply performance is very beautiful. This photograph is the noh performance. 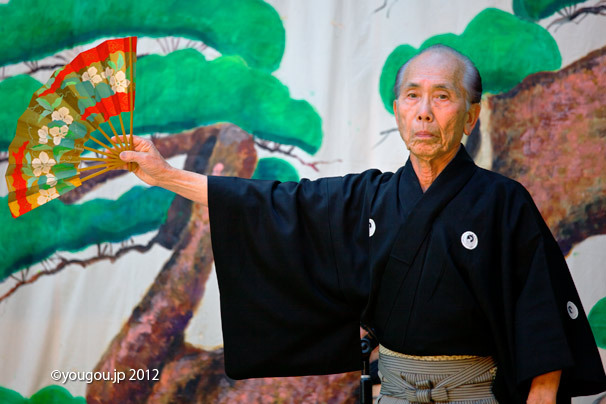 This dance the Noh performed by the old man was very nice and quite wonderful. 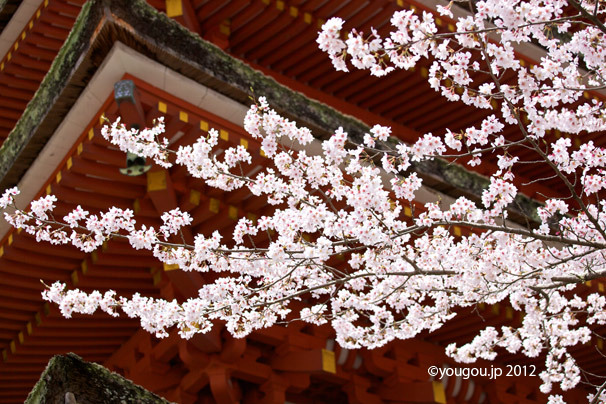 This photograph is Todaiji-temple Kaidan-in and SAKURA. 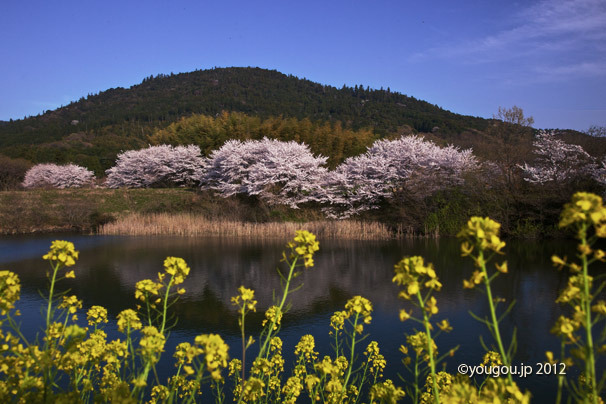 Cherry blossoms are full in bloom with Mt. Miwa. Cherry blossom is now in full bloom at Hase temple. 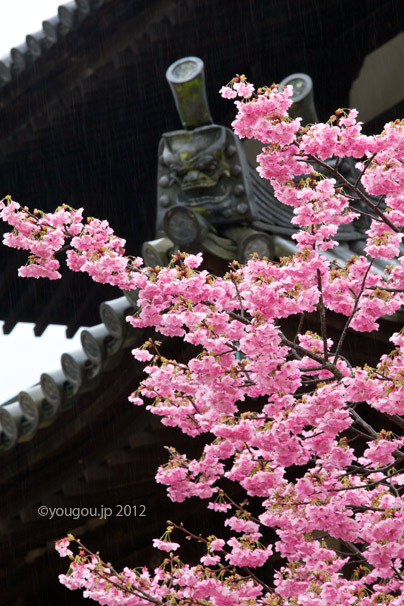 This photograph is five roof pagoda and SAKURA. 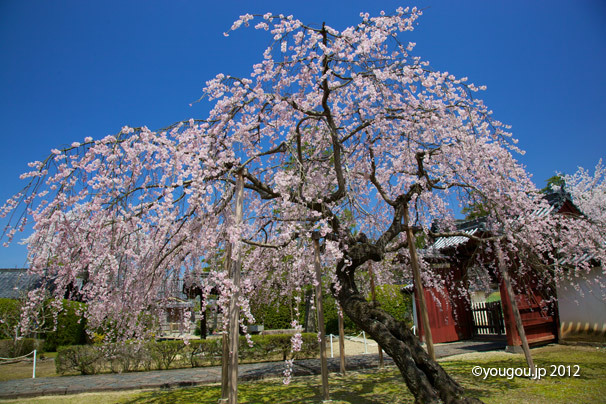 This photograph is Cherry Blossoms of Todai-ji Temple. One night only lighting SAKURA was seen at UKIMIDO. 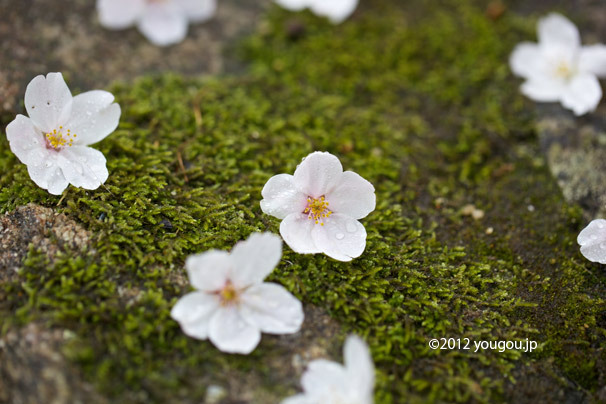 As rainy today, some cherry blossoms are dropping now. At Todaiji temple. Nara city, Japan.